I read this article and found it very interesting, thought it might be something for you. The article is called Araucana Chickens and is located at https://www.chickencoopguides.com/breeds/araucana-chickens/. Are Araucana Chickens Right for Your Backyard Flock? Whether you’ve been raising chickens for years or are just getting started, it’s vital to determine which breeds are right for your flock. 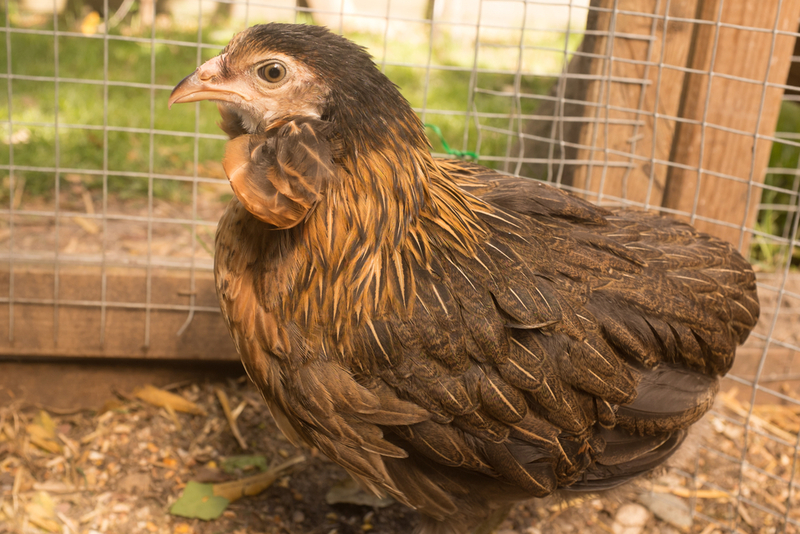 If you’re raising chickens primarily for eggs, you may want to consider Araucana chickens. This unique breed has many positive characteristics that make it a good addition to a backyard flock. One of the most useful traits of this particular breed is the foraging skills. Araucana hens are talented foragers, so they’re a good choice for farms or backyards with enough space to roam. They’re more active and less docile than other breeds, which makes them less attractive to predators. Because of their natural tendency to forage, they’re not a good choice for a small coop with little access to the outdoors. Another advantage of Araucana chickens is that they’re both excellent egg layers and good meat birds. They’re fairly hardy and will even continue to lay in cold weather, which is especially important in areas with long winters. If you sell your eggs, you want hens that can keep up production year round. For those who want to keep a flock that provides both eggs and meat, this breed is a smart choice. Generally, Araucana chickens have a friendly personality and are good for families with children who will be interacting often with the chickens. Additionally, the hens can be excellent mothers, so if you want to raise chicks occasionally, you can usually forgo an incubation system and let the hens raise the chicks naturally. Araucana chickens have a couple specific genes that contribute to their unique appearance. These chickens are “tufted,” meaning there is a large horizontal spray of feathers on both sides of the face. Additionally, they lay eggs with a beautiful green or blue shell which can bring in a little extra money if you choose to sell the eggs. There are a couple challenges with raising this breed. The gene that gives them the “tufted” appearance is lethal, which means chicks that get the gene from both parents don’t survive. If you’re wanting to breed chickens on a large scale, Araucanas require a good amount of patience and skill. While it’s important to provide adequate housing for any type of backyard flock, Araucana hens require more space than other breeds in order to forage. This means you’ll needs to invest in more fencing or have a moveable chicken tractor to prevent the ground from being destroyed. You may also have to do a little more searching for eggs depending on how much space you give your chickens because they may not always return to the coop to lay. When you’re thinking of adding a new breed to your backyard flock, you should consider what traits you’re looking for as well as whether your setup works well for a certain breed. Araucana chickens do well with a large area to forage, and aren’t as susceptible to predators as some less active breeds. Their beautiful blue eggs and tufted appearance make them extremely unique, though the tufted gene can present problems for large-scale breeders. These hens generally have a good personality and are an excellent choice for a farm or home with enough fenced area to provide adequate foraging space.